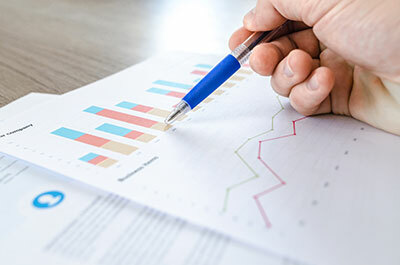 Petrovits, Patrick, Smith & Company, LLC is a full-service regional public accounting firm headquartered in Northwestern Connecticut. Our CPA firm is committed to providing expert, timely and personalized service to our clients. All of our members have extensive and varied experience in many industries which enables us to offer not only excellent accounting and tax services, but also business, estate and personal consulting and planning assistance. 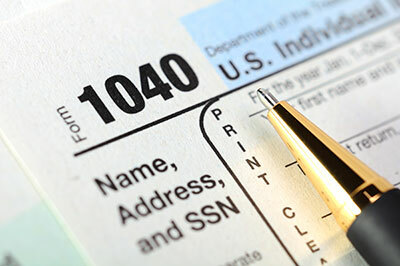 Our firm is prepared to file all required tax returns, assuring that you pay no more tax than necessary. 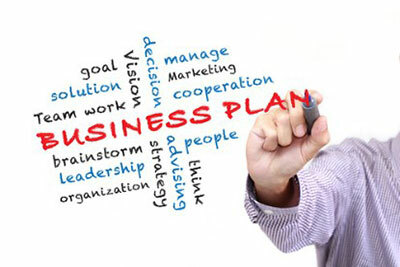 We help you select the proper organization structure and secure adequate financing. We prepare or supervise the preparation of financial statements. Financial consultants, helping you to increase your net worth and minimize estate taxes.